Sri Sarada Devi-The Great Wonder was first published by Ramakrishna Mission, New Delhi, in 1984, it was out of stock for quite sometime. Recently, the copyright of the book has been made over to the Advaita Ashrama, Mayavati. We take great pleasure in reprinting the second edition of the volume. It is fervently hoped that the book will considerably help the readers contemplate the great divine life of the Holy Mother and be spiritually benefited. 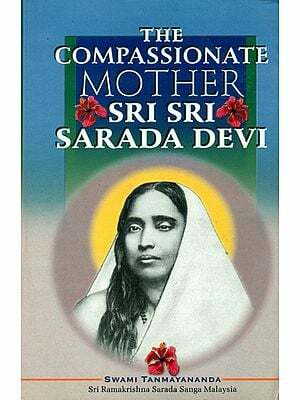 Sri Sarada Devi-The Great Wonder Yes. But how many people could, even remotely, discover it? How many people could even concede it To many she was the simple and humble consort of a great saint. Her greatness, if any, was borrowed greatness! 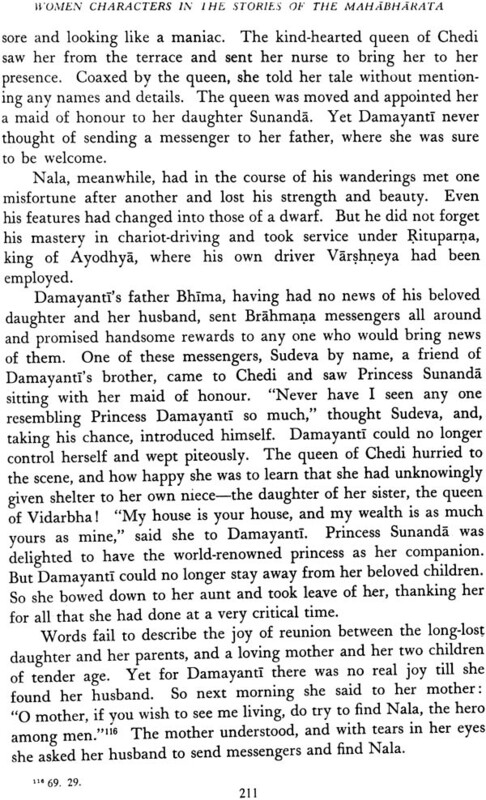 To other, who were more fortunate in having had some contact with her, she was an affectionate mother. Either they did not know that she was a wonder or would not care to know! Even if they did want to know, their resolve would just be washed away by the flood of her motherly love. Or, to use Sri Ramakrishna's analogy, they would meet with the same fate as the salt doll that ventured to fathom the sea! She simply would not allow it to be known! Who can ever know her without her grace? 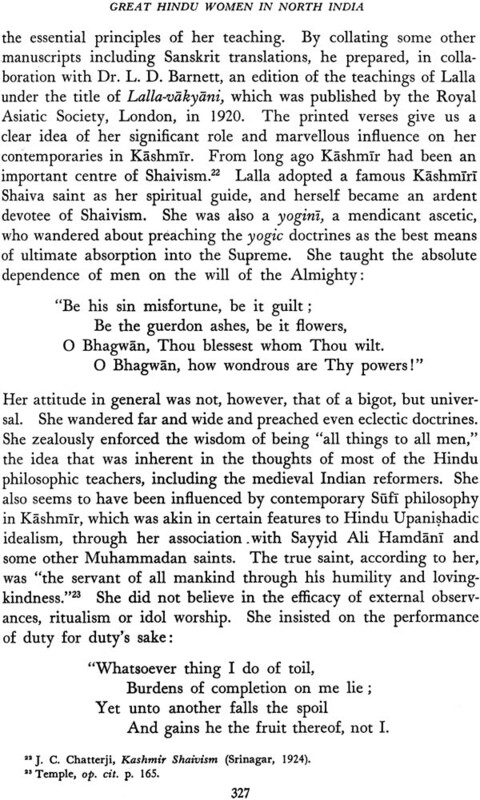 Only the apostles of Sri Ramakrishna could know her greatness and Swami Vivekananda has openly declared it in one of his epistles. The reason is not far to seek. We often fail miserably to recognize a person even if intimately known to us, when he appears on the stage in a play with a perfect make-up, a make-up that camouflages him effectively and lends itself for the unfoldment of the role he has to enact. 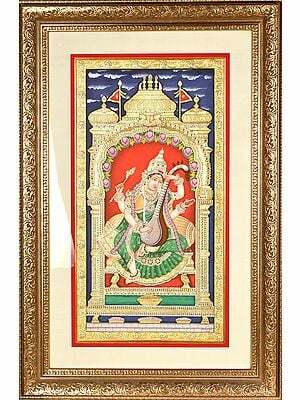 If an ordinary actor can so effectively disguise himself from us, then, what to speak of the Divine Mother of the Universe, the eternal spouse of 'Nataraja'? However, there is one snag here. For the Divine Mother, her mother-instinct is her eternal 'weakness'! That leads to her self-revelation on various occasions. One cry from her babe, and the veil is off! 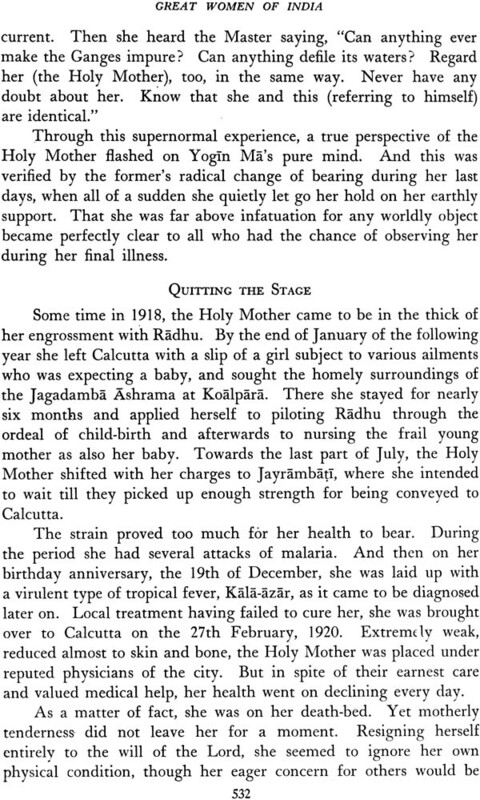 In an unguarded moment, a Kshirodebala would be cured of her skin disease, a Brajeshwari would be rid of her epilepsy, a Napharchandra's child would be snatched back from the jaws of imminent death or the simple villagers of Jayrambati would be saved from famine and starvation death by torrential rains. Burning embers cannot be concealed in a cloth. The veil of the simple village woman or the housewife or the mother is too thin to hide that effulgence which is more brilliant than a million suns. Added to that, the baby which has the full freedom (which is its birthright!) to pull away that veil-the 'baby' in every one of us tired of the tinsel toys of the world-is ever at it! So, the Mother was obliged to reveal herself as the 'Holy Mother' and start manifesting her great wonders. In fact, the process of unfoldment of these wonders started even during the lifetime of Sri Ramakrishna, first due to his loving pressure and persuasion, later spontaneously. The thirty-four long years of her spiritual ministration are now part of history, too well known to need any repetition. Since then, thousands of talks have been delivered about her, hundreds of articles and scores of books written. The year of her Centenary of Birth (1953-54) gave a further fillip to such literary efforts. The volume of writings that has accumulated by now is considerable. A time has come to make a new compilation-perhaps, the first of its kind-of all such old writings, except the biographies and teachings which ought to be in independent volumes. 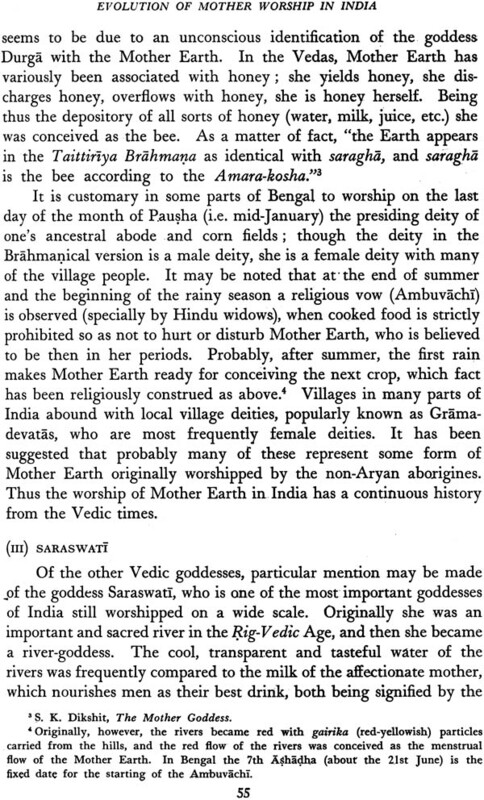 Actually the idea had been mooted as early as the fifties by an Indian devotee of London, Sri Balakram Puri, who had been fascinated by the series of editorials on the Holy Mother in the Vedanta Kesari written during the period 1948-54 by the late Swami Budhananda, the then editor. He had even offered financial assistance for the same. Though the Swami did not oblige him then, it set him thinking. Over the years he quietly continued the work of compilation and by 1983 had given it a clear and definite shape. Meanwhile Sri Puri had generously created a fund with the Ramakrishna Mission, New Delhi, out of his savings, specifically set apart for this noble purpose, which has actually made it possible for us to give this book at a subsidized rate. Unfortunately Swami Budhananda passed away suddenly in June 1983 before he could see the fruition of his efforts. However, the publisher entrusted the work of completing the book and editing it thoroughly to Swami Harshananda, a senior member of the Order and an eminent scholar. As a result, the book is now in your hands. The book comprises seven sections. 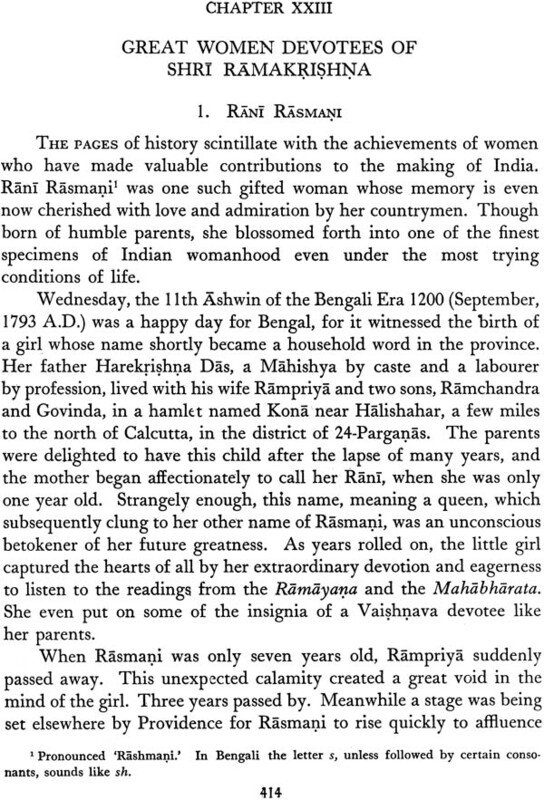 Pride of place, naturally, has been given to the observations of the Apostles of Sri Ramakrishna on the Holy Mother. This forms the first section. 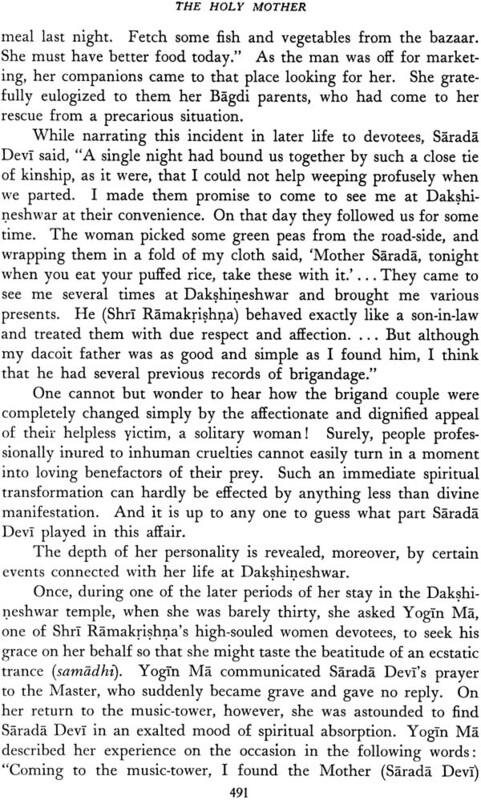 This is followed by the personal reminiscences of the associates and disciples of the Mother, most of whom are monks of the Ramakrishna Order. This forms the second section. The third section contains a series of essays on different aspects of Holy Mother's life and teachings written by eminent Swamis of the Order over the years and culled from different sources. They are mostly taken from the Prabuddha Bharata and the Vedanta Kesari the two well- known English journals of the Order. The fourth section is similar to the third, the only difference being that the writings are by savants, scholars and devotees. 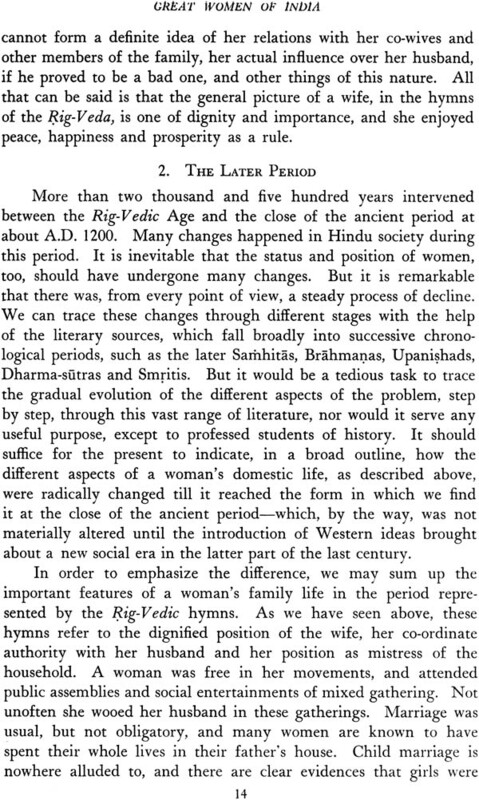 The fifth section is unique in the sense that it contains the thoughtful reactions of Western women sense that it contains the thoughtful reactions of Western women to the poser: 'How does the Holy Mother strike you, a Western woman?' 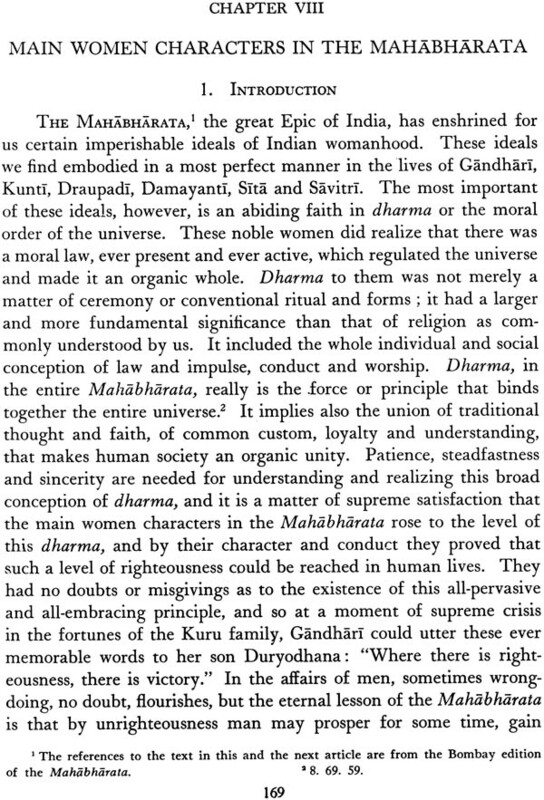 The reader will be pleasantly surprised to note from their answers that there is very little of 'western' in them and that the Western women are as human as the Indian women, thereby strengthening the view that the Ramakrishna-Sarada ideal is a universal ideal. 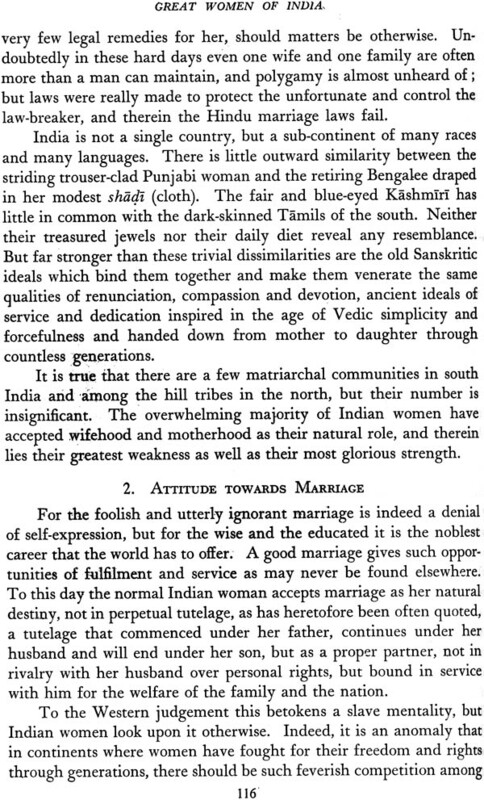 This section has been wholly taken over from the Symposium conducted in the Vedanta Kesari in July 1954. 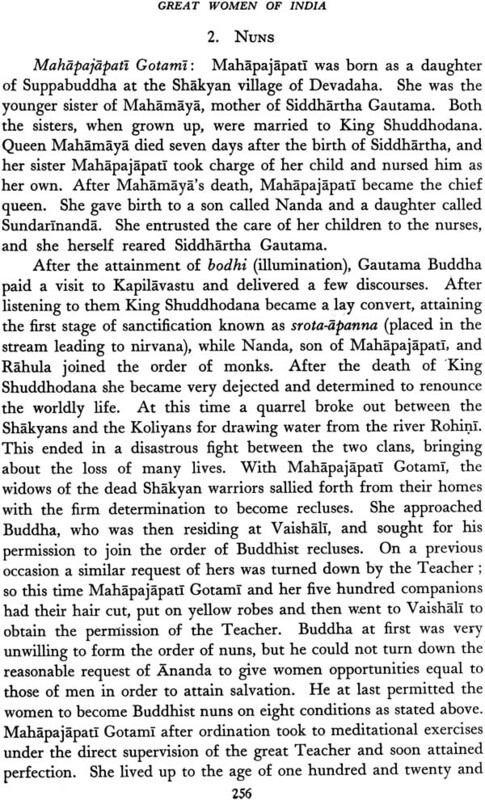 Next follows-the sixth section-another Symposium, this time in the Prabuddha Bharata, but spread over two years (1968-70), the topic being 'What Inspires Me Most in the Holy Mother's Life'. The participants are from a cross-section of the human society as a whole, both men and women, eastern and western, monastic and lay. The seventh section, the last, is a fitting finale to this adventure of rediscovering the Great Wonder that was Sri Sarada Devi. It contains a series of six thought-provoking articles by the late Swami Budhananda, the architect of this project. Four useful appendices have been added at the end. A brief not eon the contributors has also been given. Anticipating that this book will certainly find its way to other countries of the eastern and western hemispheres as well, a fairly long glossary of words that appear in the body of the book, which may not always be intelligible to the readers not familiar with Indian life, religion and culture, has been added. In a compilation of this kind, where different writers have contributed the articles, that too at different times, repetitions-of ideas as well as citations-cannot be avoided. In fact, on the other hand, they help the central theme of this work sink deeply in the minds of the readers. It is now up to the readers to make full use of this compilation. If they do that, it is our greatest reward. We now conclude by praying for the blessings of the Mother Divine who incarnated Herself as Sri Sarada Devi-the Great Wonder.